making beautiful images of people in LOVE. 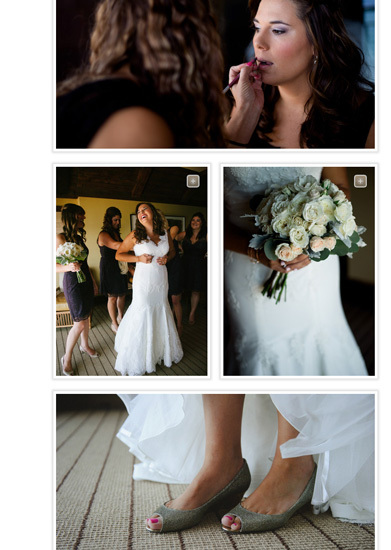 relationships, smiling faces and action during your wedding day. I will not ask you to say cheese! is fluid, casual and if you trust me, it will be beautiful:)I search for light, beauty. Light that falls just right, brightens, puts a mood on things. FUN + FRESH + VIBRANT fashion documentary editorial style with a pinch of Fine Art. Why I use film you ask? of time, remember 8 track, VHS? the Knot, Wedding Bells.... I am a member of WPPI, PPA, WPJA and have current insurance. Always nice to see someone else likes your images!! It was fun to capture. Love getting some recognition:) Two Bright lights has helped me to make the process of getting images in front of editors a little easier!!! 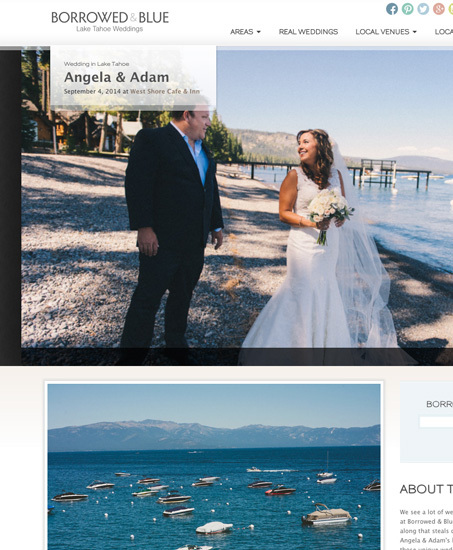 As a primary Lake Tahoe photographer , lots of brides and grooms love to see images from the different Lake Tahoe location. I have had wedding shot at West Shore cafe, weddings captured at Hyatt in Incline or even a more remote Tahoe location on the Truckee river. Happy Valentine's day to me!!!!!!! wanted a smaller camera for traveling but can't let go of quality or speed of shooting. I hate delays! I just came back from shooting a wedding in Mexico and have used the new camera everyday. It's not as small as I would want it but no compromise in quality and my images look like my big gun (d3s). 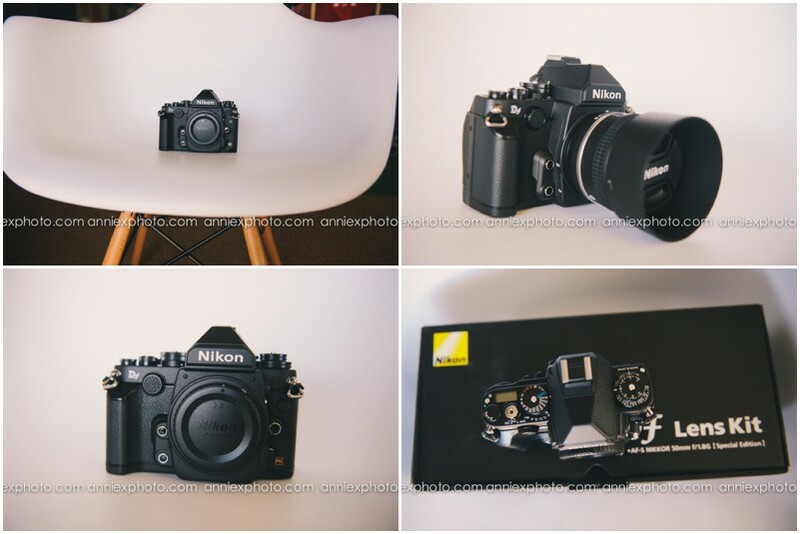 Now have to figure out if jumping in getting the new d4s. Ca't wait to share some images from mexico. Good things do come in smaller packages!!!!! I will keep on updated the blog so you get to see some new stuff and ideas.